Location! Location! Location! 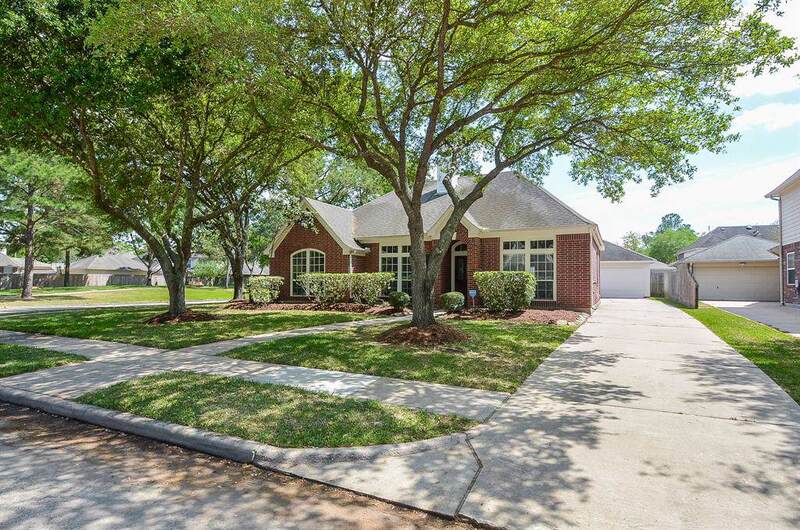 This wonderful 4 bedrooms, 2 baths, 2 car detatched garage is located in the highly desirable Greenway Village of Cinco Ranch. IT IS MOVE IN READ! You will enjoy the recent interior paint throughout, wood laminates in study, living & all bedrooms, open island kitichen with granite countertop, SS appliances & fixtures. Fridge & W/D are included. 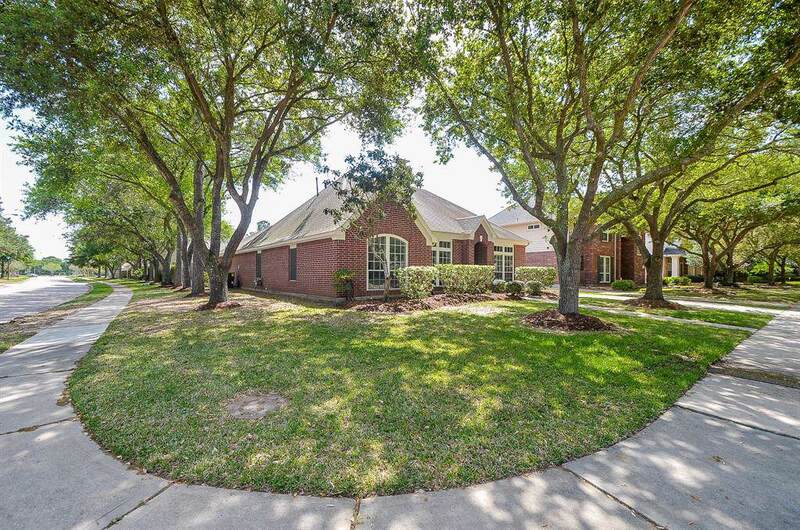 Walking distance to the Beach Club, golf, tennis, parks & lakes. 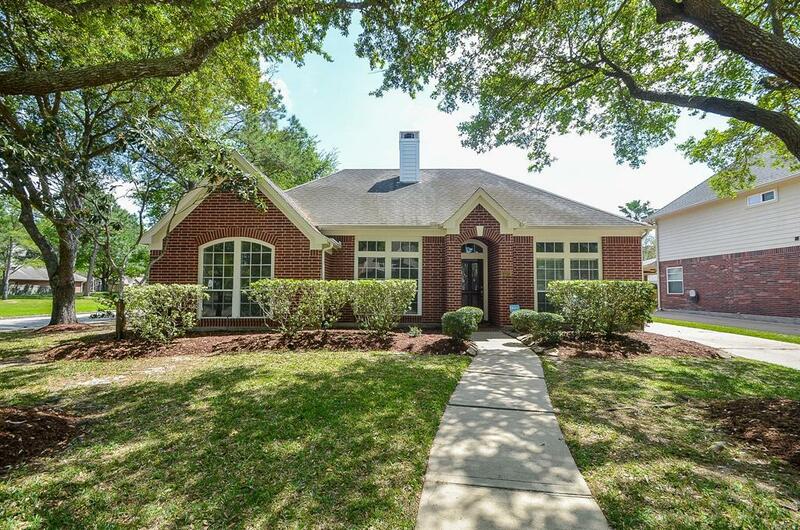 Close to shopping, restaurants, YMCA, Life Time Fitness, Westpark Tollway, I-10 & 99. Zoned to Exemplary KISD schools. 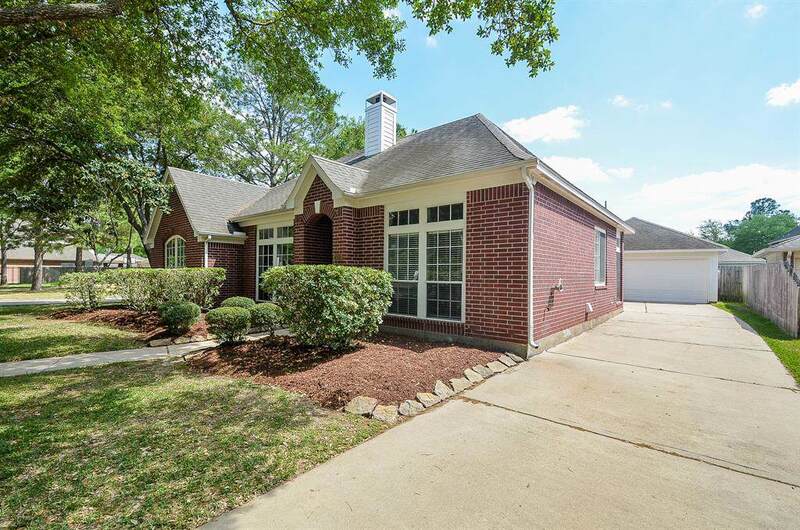 Hurry & make this your new home! Listing courtesy of Home & Investment Group.